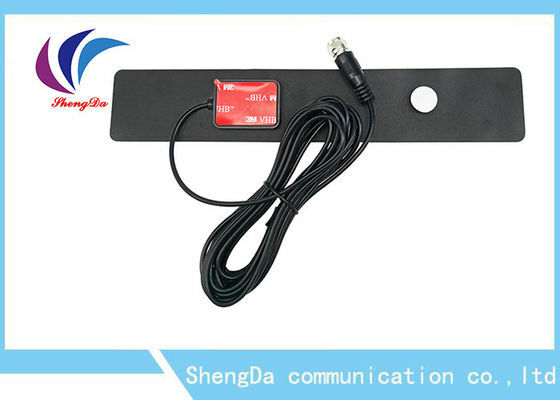 ▼Scan for channels using your TV's 'Channel Search' and be ready to enjoy free TV! 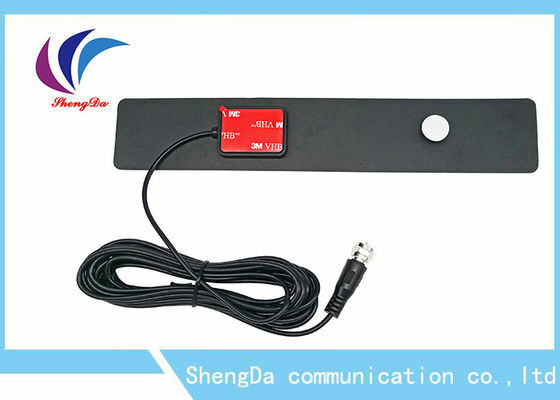 ▼Provides extra clear view from your PC / laptop. 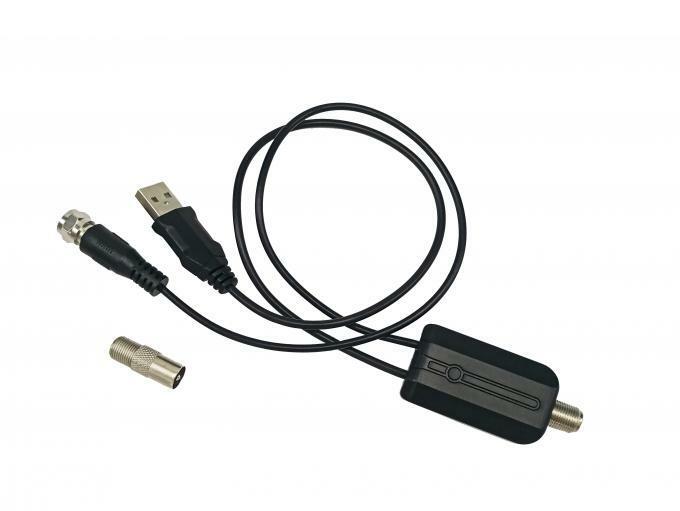 ▼An indispensable tool for DVB-T USB stick. 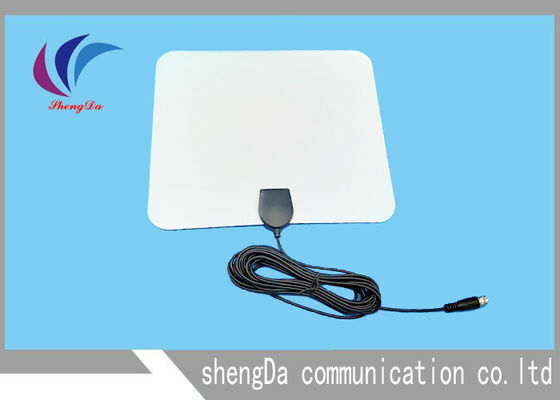 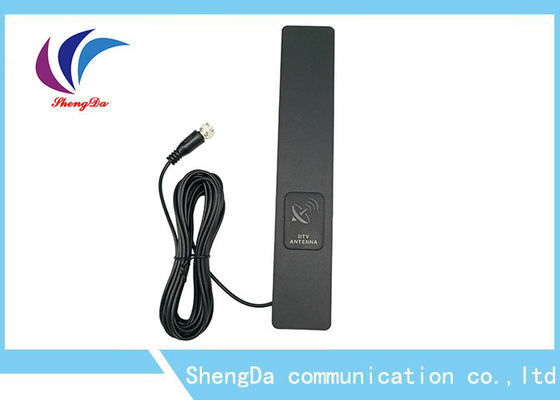 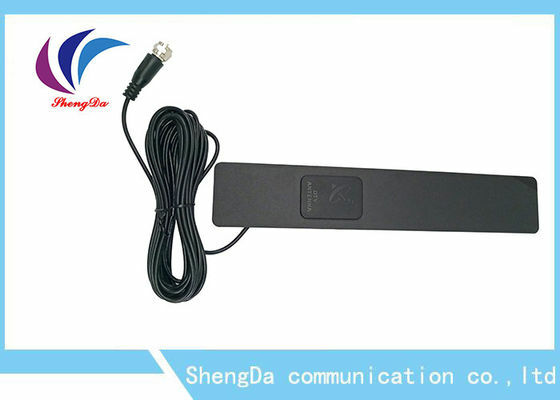 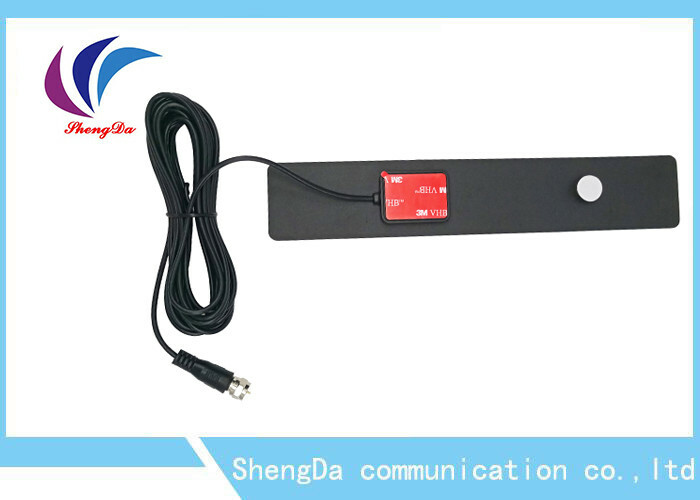 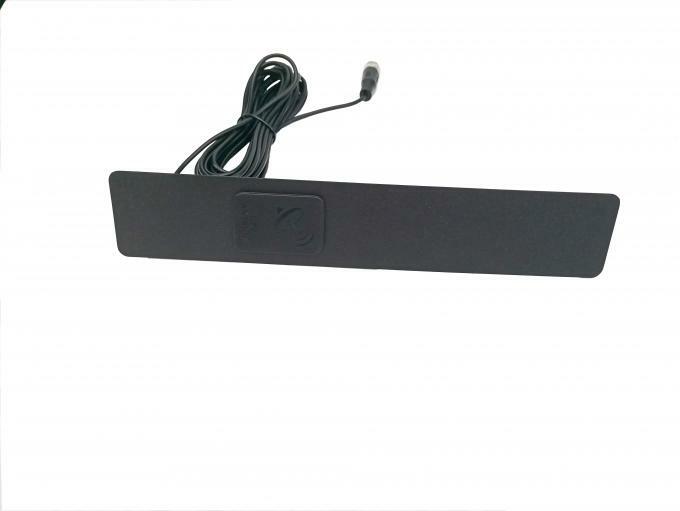 ▼HD TV ANTENNA - TV antenna is a receiver that can get all of your local free channel if operate correctly, which can help you save lots of money!